Under construction. Gorgeous golf course views! The Bromelia veranda condominium features 1,355 of living square feet. This exquisite floor plan offers 2 bedrooms, 2 baths, large den, expansive living room/dining room area, and a kitchen that is open to the living room/dinette area. 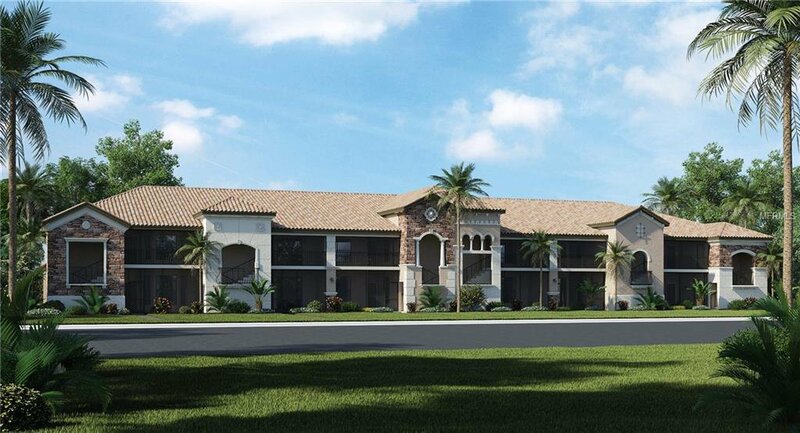 Lakewood National promises to offer a lifestyle that’s nothing short of extraordinary. All homeowners will have bundled golf membership to the expansive 36-hole golf course featuring an exclusive clubhouse, fitness center, resort pool and driving range (amenities currently under construction). It all adds up to a championship lifestyle beyond compare. Photography, renderings, and virtual tour are for display purposes only – the model home furniture, accessories, wall-coverings, landscaping, and options are not included in the price of the home. Schedule your showing today to learn more about the features & options included in this home. Listing courtesy of LENNAR REALTY INC. Selling Office: COLDWELL BANKER RESIDENTIAL R..